Why is My Water Bill So High for My Lakewood Home? As any homeowner should, you are always looking for ways to contain household expenses. You are alarmed when you find the water bill too high for your Lakewood, WA home. 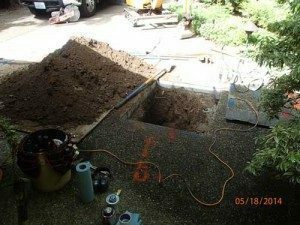 Give Clearwater Leak Detection a call if you are thinking “Why is my water bill so high for my Lakewood home?” and suspect hidden leakage may be the reason your water bill is too high. Increased water rates are bound to lead to high water bill for all Lakewood homeowners, not just for you. You would be expecting a larger water bill. However, getting a water bill that is too high is definitely worrisome when this happens without any change in municipal charges or your consumption. In all likelihood, you have the high water bill due to leak but you still need to confirm this. 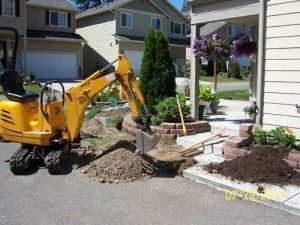 Why Call Us if Your Water Bill is Too High in Lakewood? Ignoring a water bill too high means throwing away hard-earned money! You cannot let that happen. Do not waste time simply thinking “Why is my water bill so high?” Take appropriate action to get to the cause of the problem and hire us for leak detection. 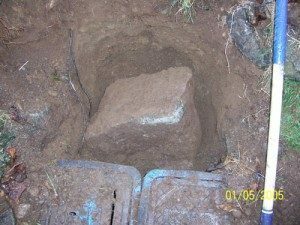 When confused by the question “Why is my water bill so high?” Lakewood homeowners should lose no time in contacting Clearwater Leak Detection. Let us check if an undetected leakage is a reason for a water bill too high. Call (206) 686-9300.